The new year is almost here and it brings with it new looks, finishes and features that will turn your bathroom into the more fashionable area of your home. 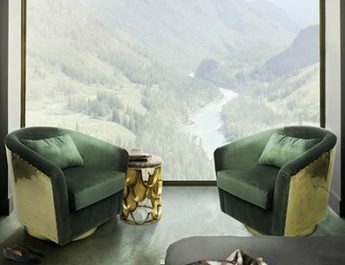 Four award-winning designers share their thoughts and they tell us what are the latest trends that will be in vogue concerning the bathroom area in 2015. Are you prepared to have a bathroom fit for royalty? 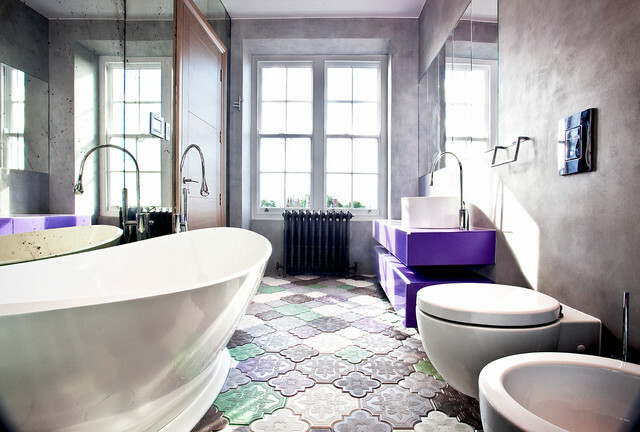 According to the designer Jasmine McClelland, in 2015 tiles in the bathroom floor will be a hit. Actually, the floor tiles are ideal for small bathrooms because it will give a modern touch without saturate the bathroom space. Simona Castagna and Darren Genner of Minosa brand predicts for 2015 the bet in nature inspiration trying to turn the bath into a more relaxed and calmed area. 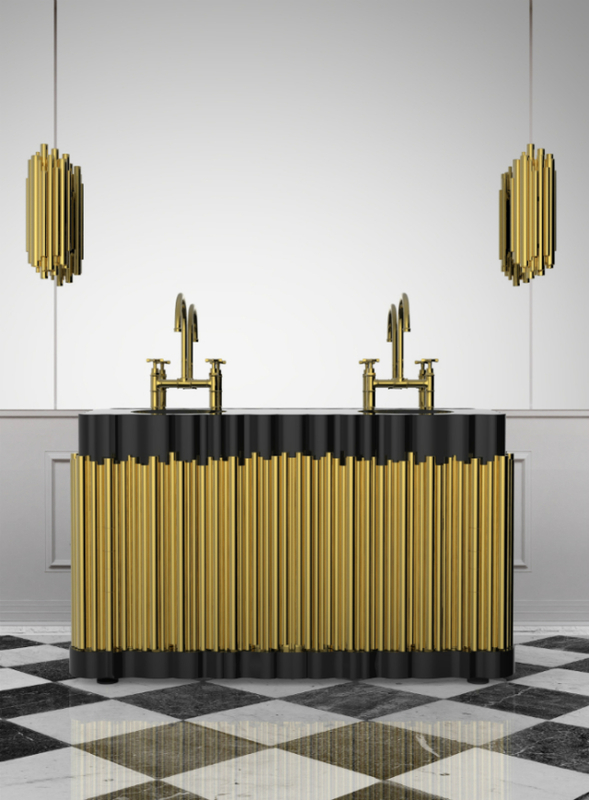 The same duo from Minosa Design believe that the bespoke vanities will give distance to the mass productions in order to give space to the creation of original pieces and, at the same time, adapted to the clients needs. Freestanding Bathtubs is according to Jasmine a love affair that will remain in 2015. 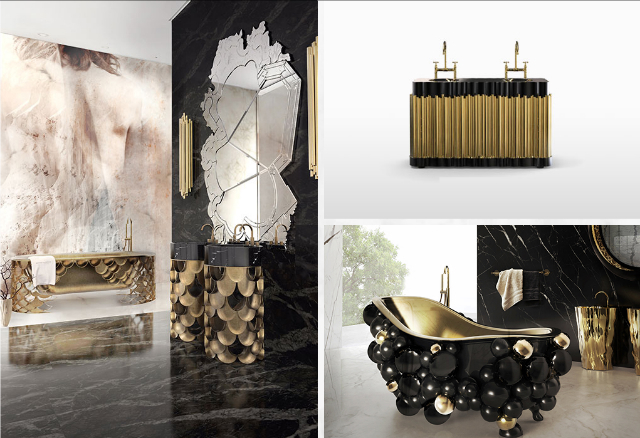 Not only because it provides the creation of incredible bathtubs designs like these superb creations from Maison Valentina, but also because it helps creating unique spaces where we can create our own world of relaxation. 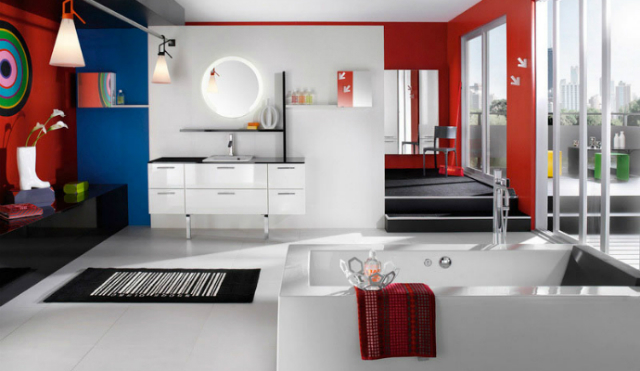 Jordan Smith believes that in 2015 bathrooms will have an extensive decoration of the rest of the home. In her own words “The bathroom seems like it’s becoming more of a feature of the house”. 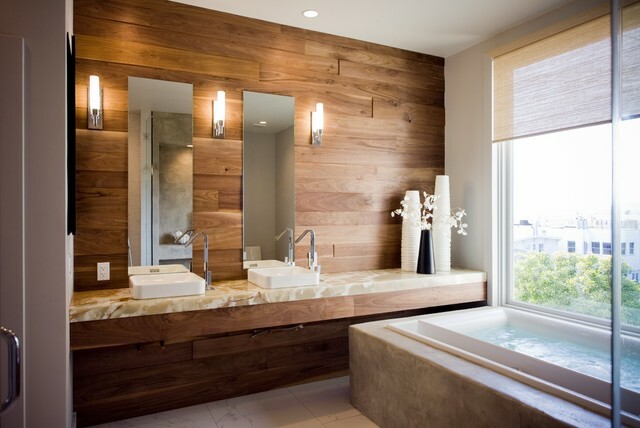 To receive more information about the hits for 2015 in what comes to bathroom design inspiration, take a look at this article provided by Houzz website. 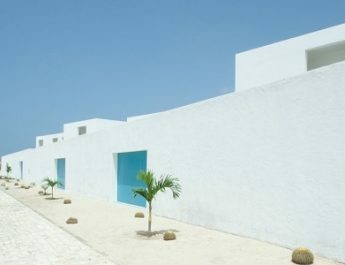 Best Design Projects will continue to informing you about the greatest projects around the world. 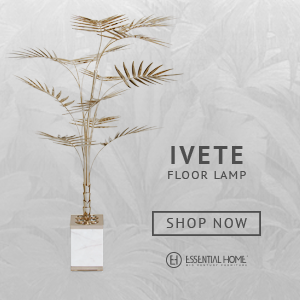 We like, as much as you, to read all design for your own home, the latest decor trends, the best interior design projects and so on.